Shoulder pain is very common, but there can be different reasons for the pain. Older people find pain and restriction in shoulder movement very common. Postural issues or just sitting for long periods working on your tablet, will also cause shoulder pain. Whether it is age related or postural, increasing the flexibility and mobility of the upper torso and shoulders will only help alleviate the pain. Wrist and elbow pain can also be very detrimental to everyday living, sometimes the pain is caused by a local issue or it could be referred from the neck and shoulders. 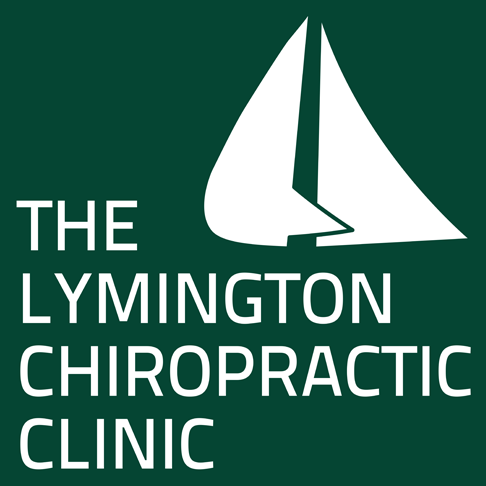 Whatever the cause of the pain, Chiropractors are trained to deal with spinal issues as well as hand shoulder and wrist problems, so we can always provide some care if needed.